Happy Monday, everyone! Who’s excited for a great week ahead? Happiness is the topic of this weeks Sincerely, Aditi and Dani post. I figured we all need a reminder of the good and positive things and not to go on with life like a dead zombie with a cold cup of coffee! 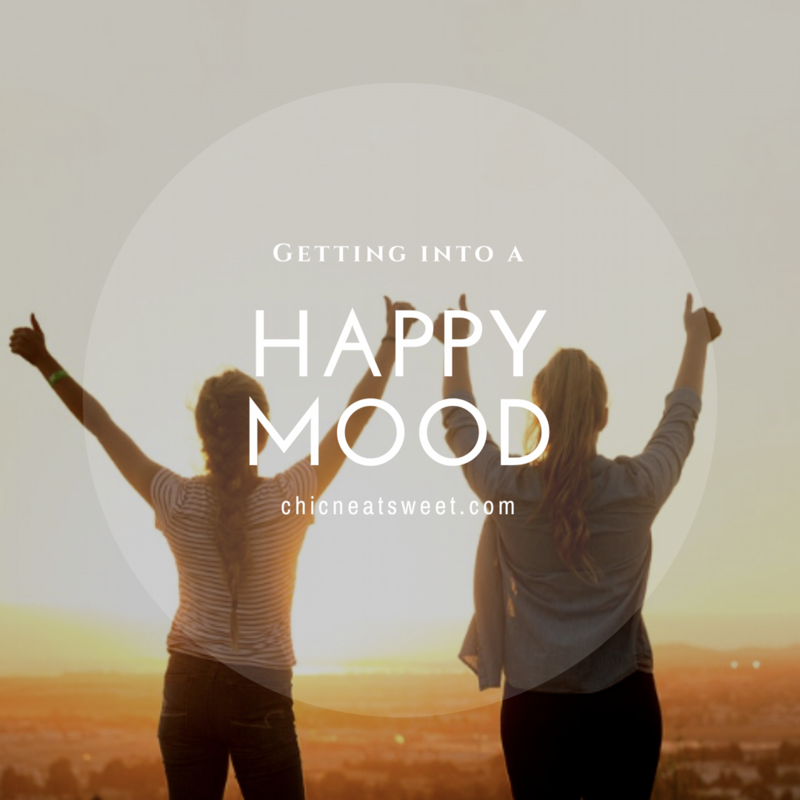 I also talk about things that may be bringing your mood down, so read on to learn some of the ways I get into a good, happy mood for a great start to my week! 1. Listen to music. Sometimes, I play upbeat/fast tempo types of songs, while other times I listen to more calming and relaxing music to help de-stress. Whatever your preference, make a playlist with songs that make you feel like a boss! 2. Gratitude. Now, I’ve talked about this in a previous post before (click here to read how to become a better person! ), but this is important stuff people! Never ever take things, people, opportunities, or anything else for granted! Think of at least 5 things that have helped make your day easier today. Basically, show appreciation! Not that hard, right? 3. Affirmations. Affirmations are simple positive statements. Examples: I am successful, confident and wealthy. Good things always happen to me. I am surrounded by positive energy everywhere I go. Repeat your affirmations daily. What you think is what you become. 4. Watch motivating videos. Sometimes, YouTube gives me suggestions to inspiring videos and I watch them all! It’s an easy way to better your life and make you feel good. I mean it’s like free advice from very successful people. Learn from their mistakes, lessons, advice and apply them to your own life. 5. Repeat your goals, wants, needs. Remind yourself of the amazing things you want to accomplish and achieve. I tell myself that I am capable of meeting my goals and dreams. It helps me focus on me and the life I ultimately want to create. This will get your mind off the negativity and make you feel uplifted! 6. Speaking of negativity…Banish negative self talk and turn it into positive thoughts. Once I started to notice the things that came up in my mind, I realized 99.9999% of it was all the bad things. It made me stop and think what the impact must have been for all these years and what chances or experiences I have missed because I held myself back. I hope you try to challenge yourself and stop unneccessary negative self talk. Don’t worry, be happy! I hope this was a nice reminder for you guys to be happy and lift your mood! Have a great rest of the week and I’ll talk to y’all later! Next Post 10 Ways to De-Stress this Holiday Season!